The Kroger Community Rewards Program offers a very easy, completely cost-free way to help DPCR students. The funds generated from this program have been earmarked to support co-curricular student activities. So each time you use your Kroger Plus card when paying for purchases, a percentage of what you spend will be credited to DPCR’s Community Rewards account. DPCR will earn a quarterly cash rebate based on the percentage of the total spent that quarter. 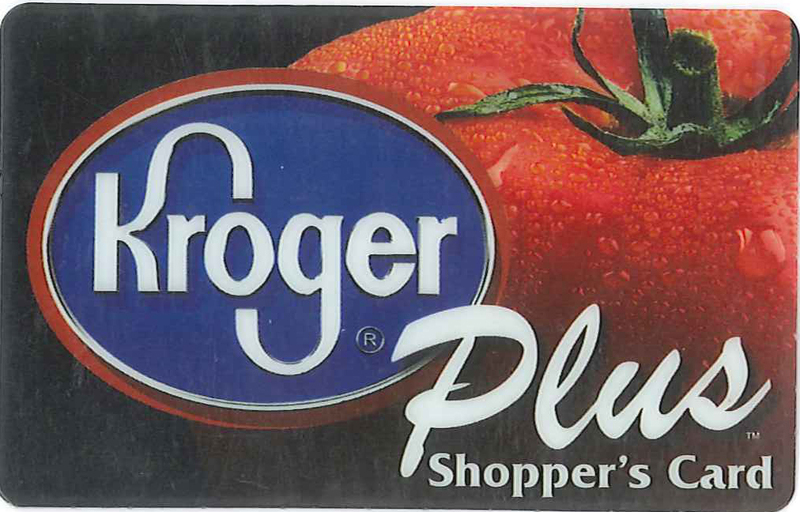 To participate in the Kroger Community Rewards Program you must use a Kroger Plus card, available for free at the customer service desk at any Kroger store. If you use your phone number at the register, call 800-576-4377 and select option 4 to get your Kroger Plus card number. • Click on Sign In or if you are a new online customer, click on Create An Account. • Sign up for a Kroger Rewards Account by entering your zip code, clicking on favorite store, entering your email address, creating a password, and agreeing to the terms and conditions. • Enter the NPO number GP413 for DePaul Cristo Rey, select the school name from the list and click on confirm. • To verify you are enrolled correctly, you will see DePaul Cristo Rey’s name at the bottom of the Account Summary page. • Then each time you shop at Kroger, you must swipe your registered Kroger Plus card or use the phone number that is related to the registered Kroger Plus card, when you pay for your purchases.